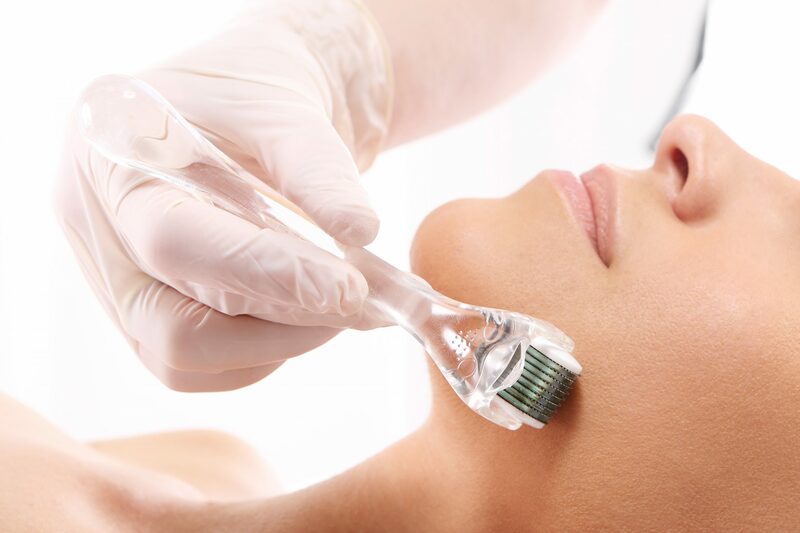 A stimulating facial that uses specialist micro-needle derma roller to stimulate the production of collagen in order to improve the appearance of fine lines, wrinkles and scarring. 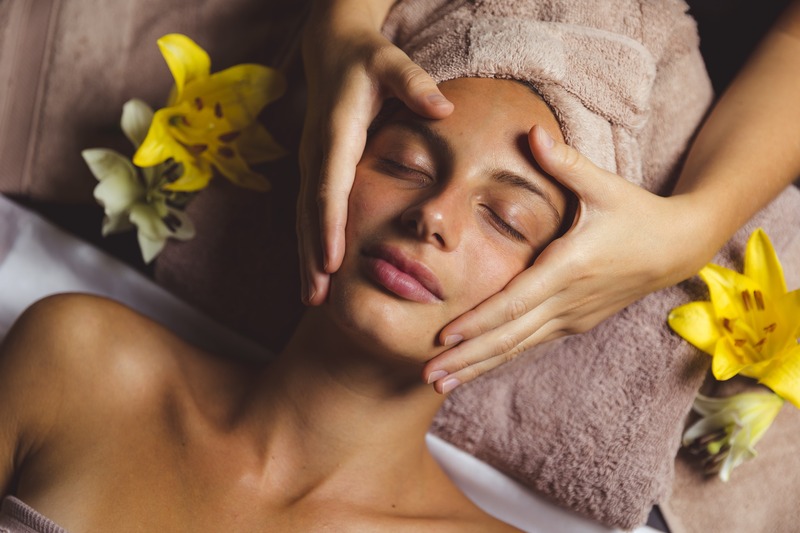 This stimulating and rejuvenating facial is recommended for all skin types that need to improve appearance of fine lines and wrinkles, scar tissue; including acne scar tissue, and hyper pigmentation. 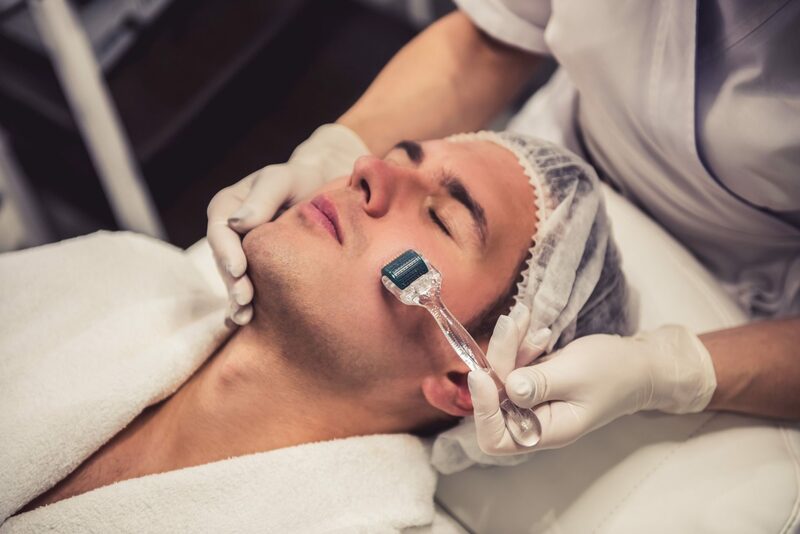 Skin needling, also called microneedling therapy, is a minimally invasive skin-rejuvenation procedure that involves the use of a roller device that contains fine needles. The needles are used to puncture the skin to create a controlled skin injury. 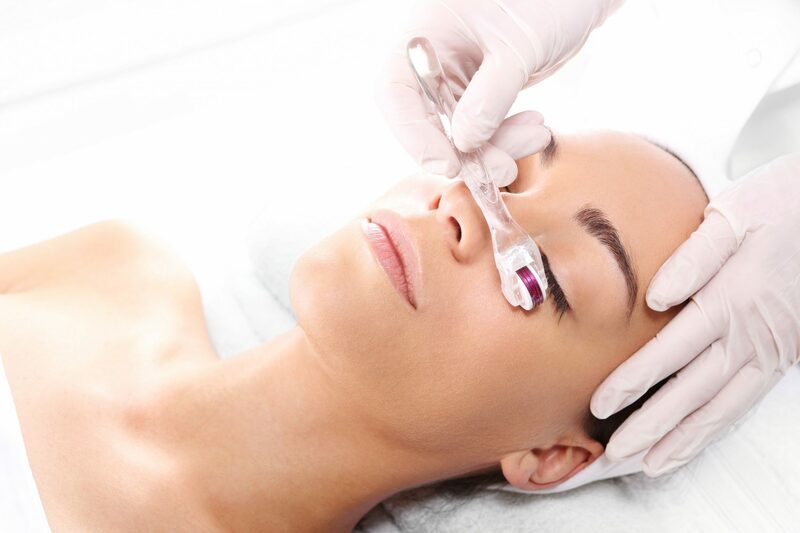 Each puncture creates a channel that triggers the body to fill these microscopic wounds by producing new collagen and elastin, it can enhance the absorption of skin-care serums. These microscopic punctures in the skin, caused by a roller, improve the skin texture and firmness, as well as reducing scars, pigmentation, rosacea, pore size and stretch marks. Derma roller allows the skin to soak up moisturisers and serums better, creating a better canvas for make-up and gives the skin a better chance at ageing gracefully. €180 Let your body and mind take a voyage of renewal, purity and relaxation with natural essential oils combined to form our signature rituals. 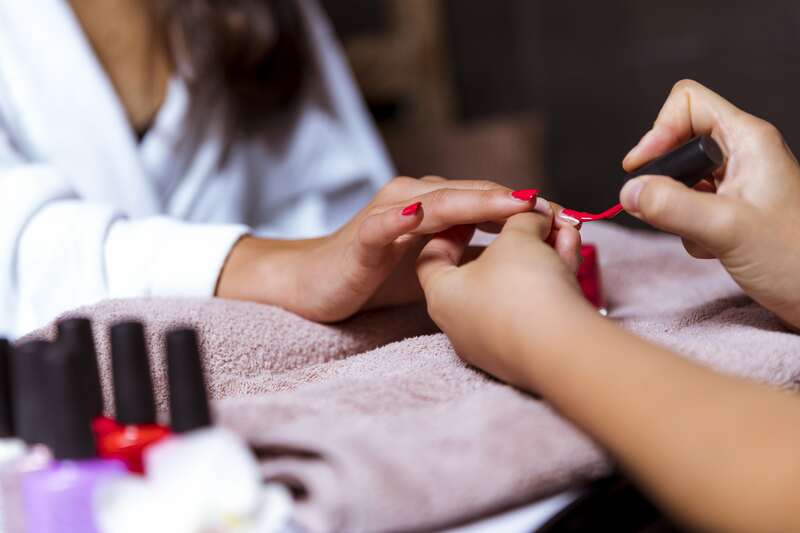 €75 Treat your body to pure relaxation combined with hunger inducing scents. Indulge in a chocolate massage and the mouthwatering aroma of warm chocolate. €45 Softens and exfoliates the skin, improves muscle tone and is a favoured treatment for those with sensitive skin. 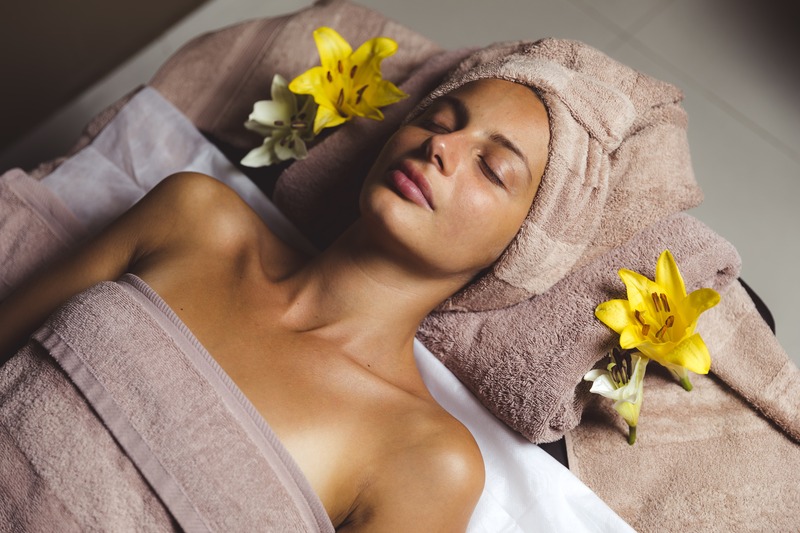 €150 An exclusive, relaxing full body massage performed by two massage therapist simultaneously. €65 Deeply cleansing and hydrating. 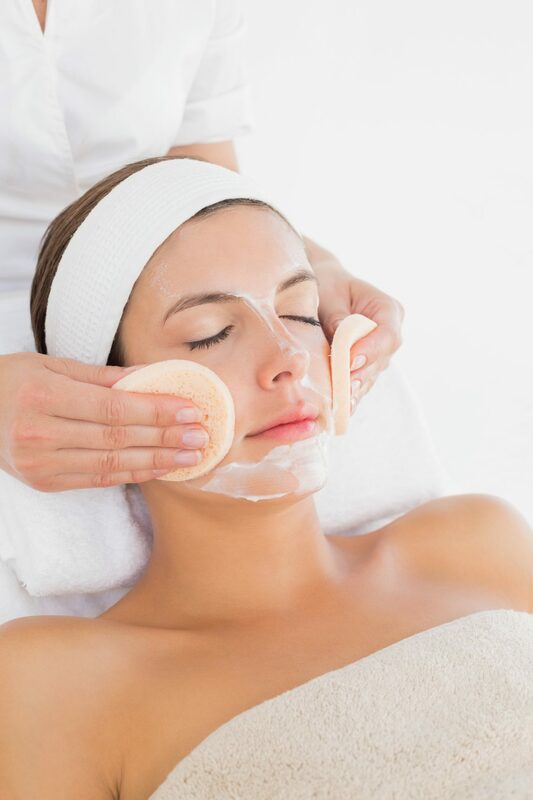 This deep cleansing customised face treatment includes skin warming, extraction, mask and a relaxing face massage. €50 A traditional massage therapy to suit individual needs. This highly popular massage treatment works to release muscular tension and alleviate mental fatigue and stress.